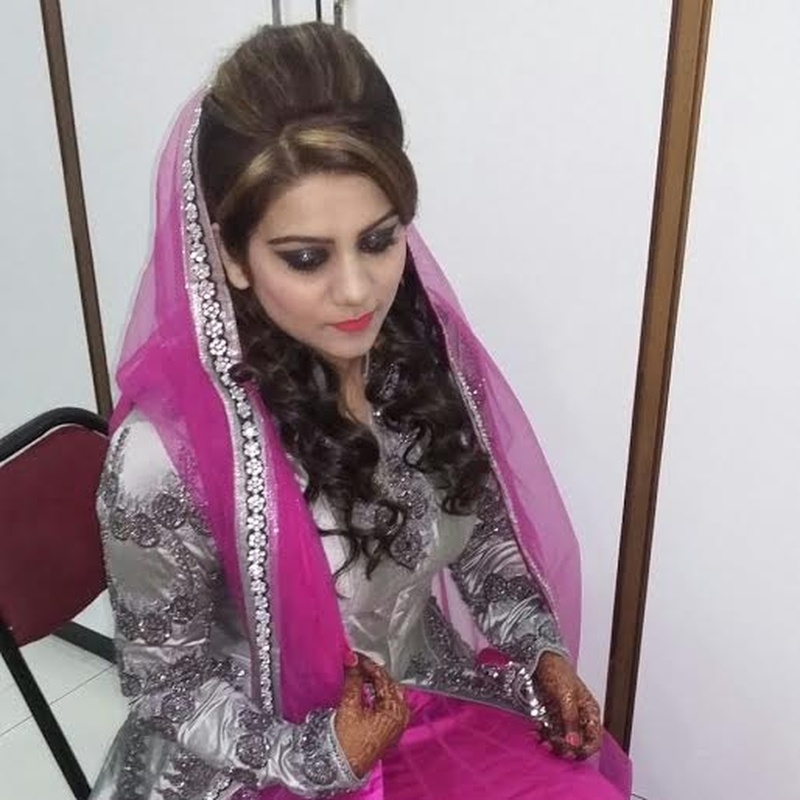 Jasmine is a professional make-up artist in Mumbai. 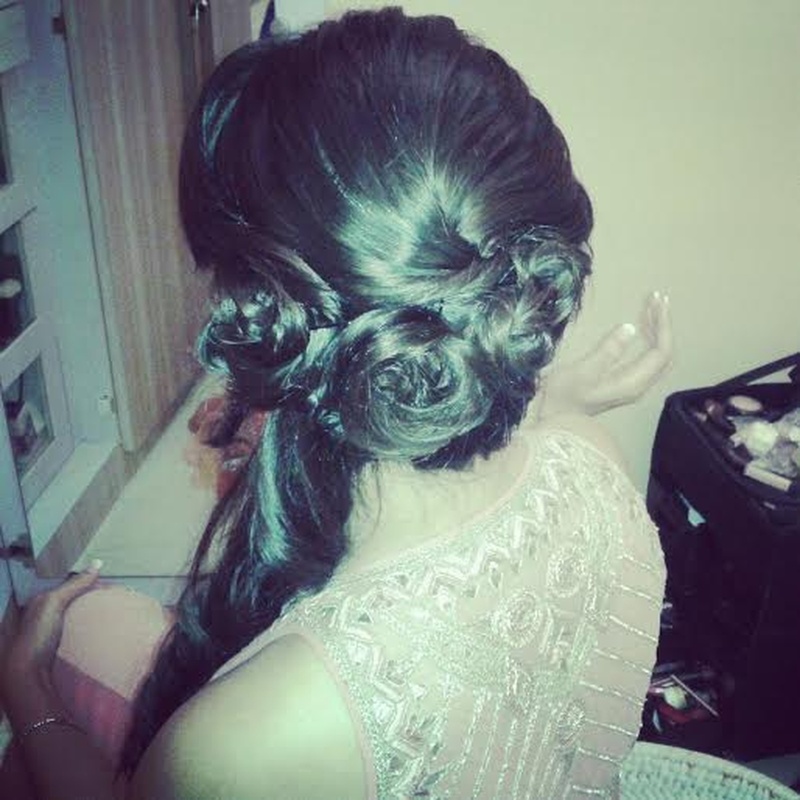 She makes you look your best on your special day or any other occasion. 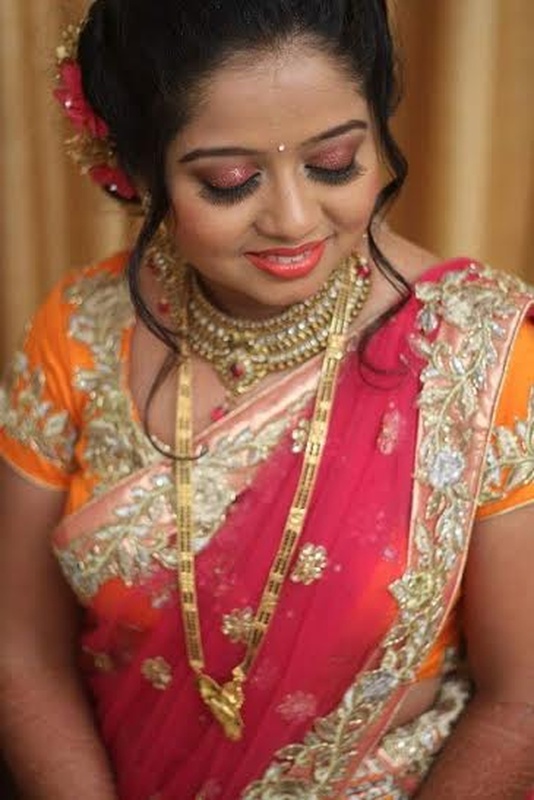 She specializes in bridal, party and engagement make-up. Jasmine uses products like Mac, Inglot and Lakme absolute. 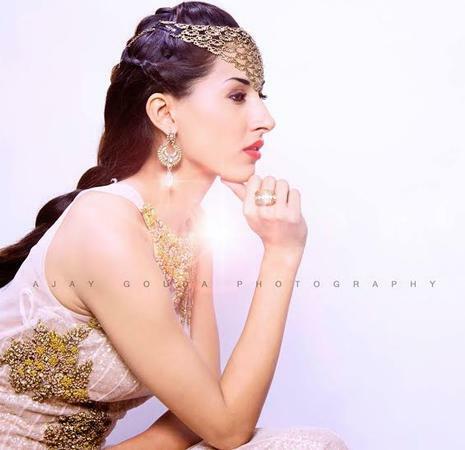 She has done make-up for many catalog shoots ,bridals, parties, photo shoots. Whether you want a dramatic or a simple look, she will not disappoint. 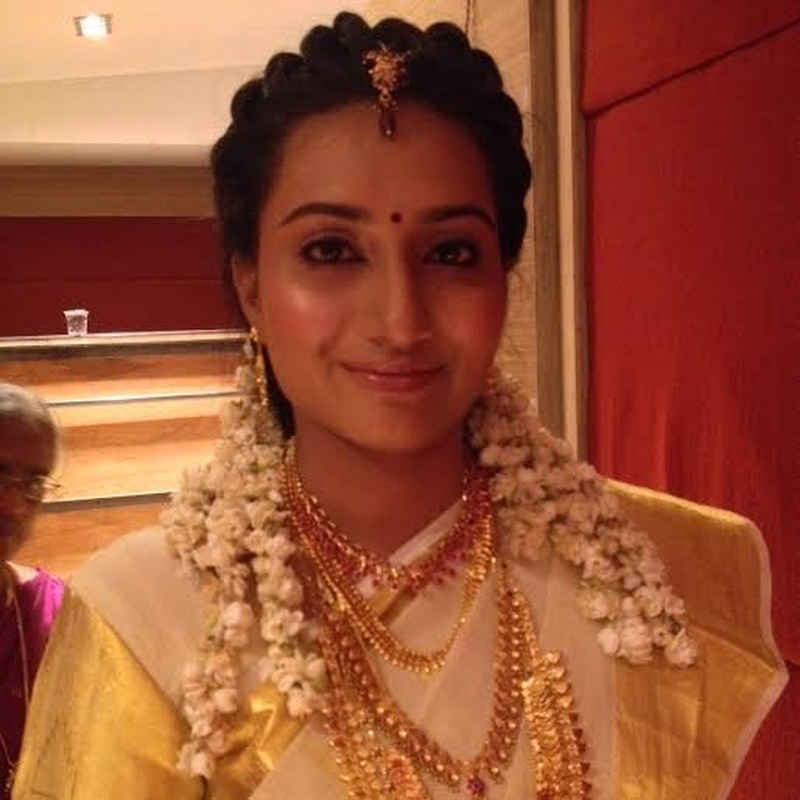 Makeup by Jasmine Pereira is a Bridal Makeup Artist based out of Mumbai . 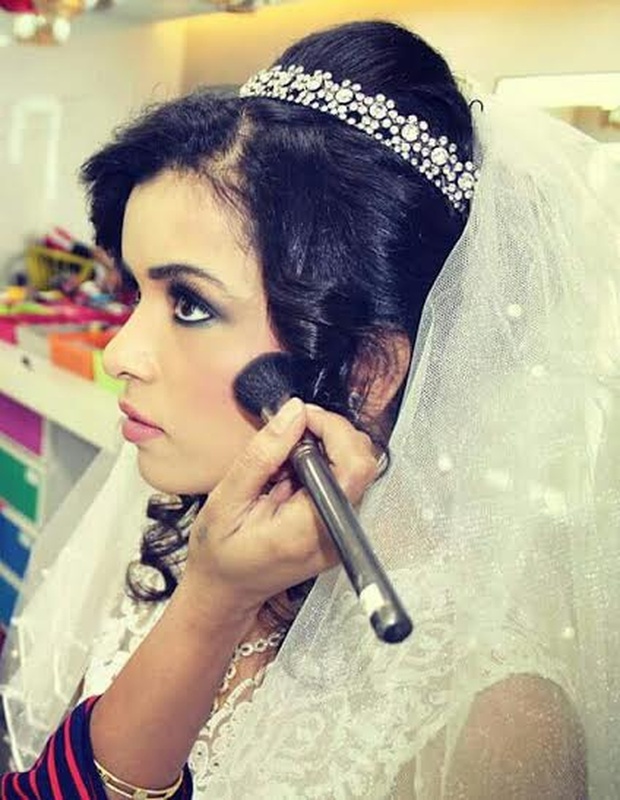 Makeup by Jasmine Pereira's telephone number is 76-66-77-88-99, address is Mumbai, Maharashtra, India. 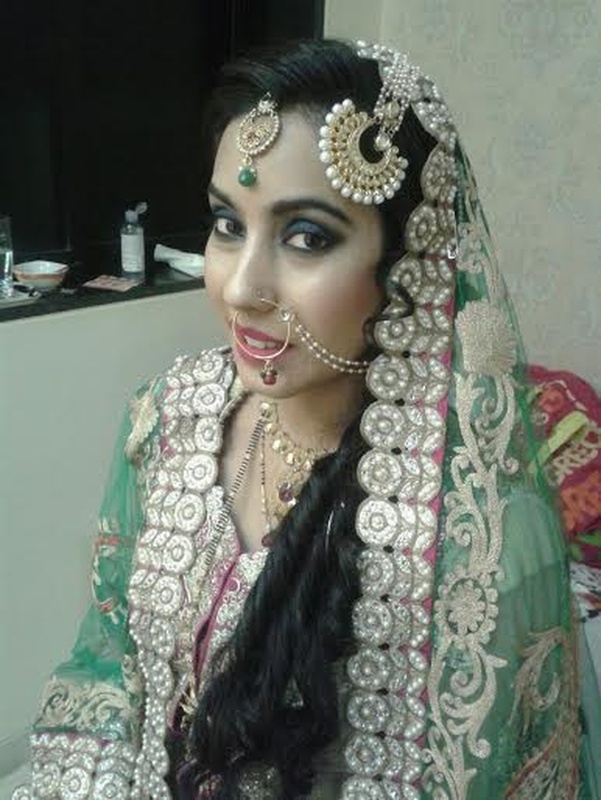 In terms of pricing Makeup by Jasmine Pereira offers various packages starting at Rs 20000/-. There are 1 albums here at Weddingz -- suggest you have a look. 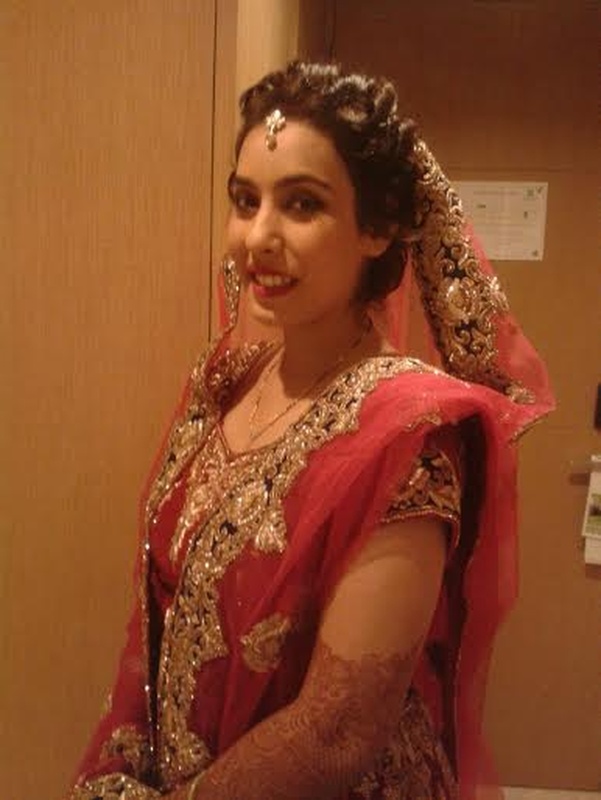 Call weddingz.in to book Makeup by Jasmine Pereira at guaranteed prices and with peace of mind.